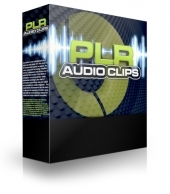 Gold membership audio products with private label rights. 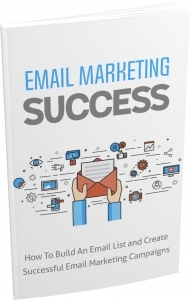 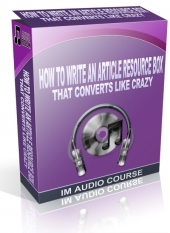 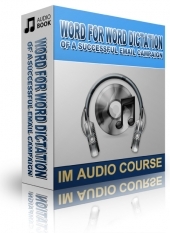 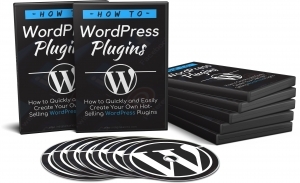 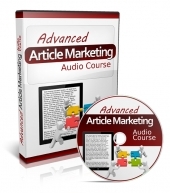 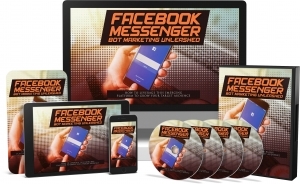 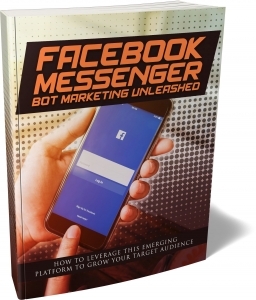 In this audio, I teach my most effective resource box that gets up to 40% conversion rate from a single blog post or article!Download this package now! 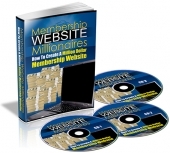 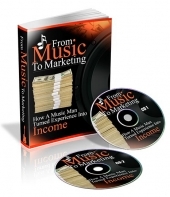 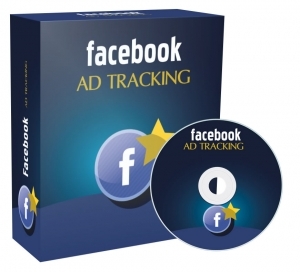 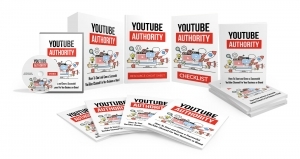 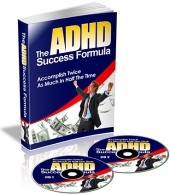 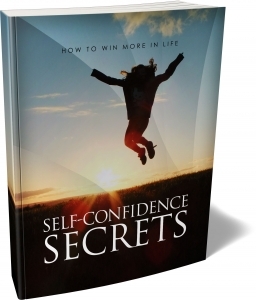 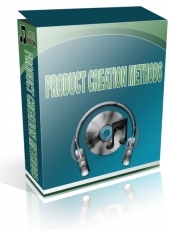 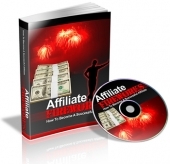 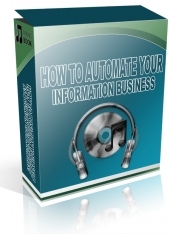 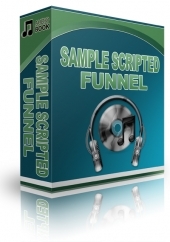 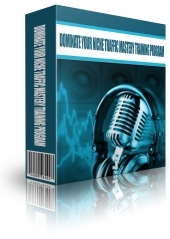 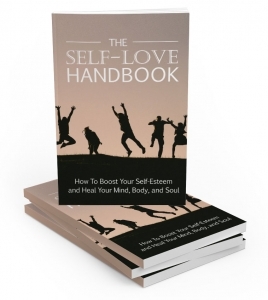 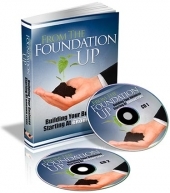 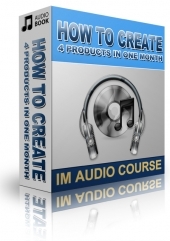 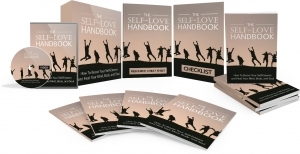 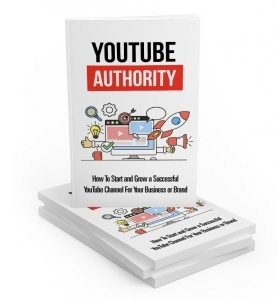 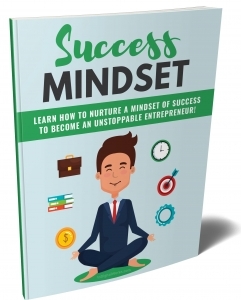 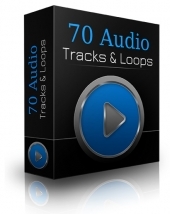 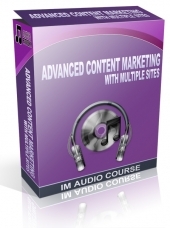 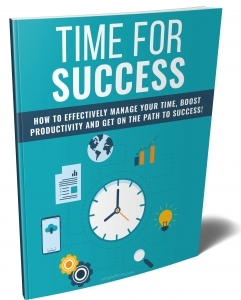 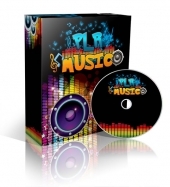 PLR Audio On How I can create a $97 product in one afternoon, and a $997 product in 3 days - and so can you. This easy method will make is super-easy for you! 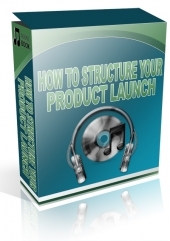 How to Structure Your Product Launch and How to Test Your Product Launch. 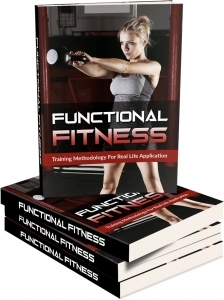 Learn how you test your product funnel - and when you test you increase results! 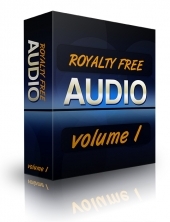 Audio package “Royalty Free Audio Volume 1″ with 100 music beats. 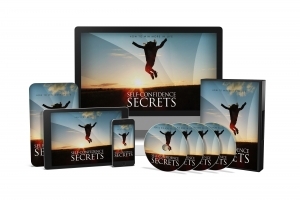 Comes with Private label rights.